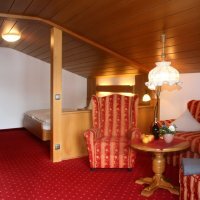 Look forward to wonderful vacation days in Oberstdorf. 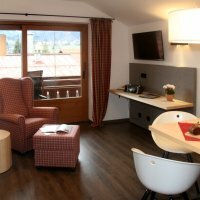 Treat yourself to comfort, time and relaxation in Gästehaus Sinz. 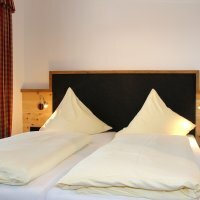 We offer comfortable, holiday apartments and guest rooms. Wellness in our "Wellness Oasis"
We offer modern 3, 4 and 5 star vacation apartments, which have received honorary recognition by the German tourism commission. Our country style rooms are built with high quality natural materials including wood, stone, and linens. These natural materials produce an inviting warm and light atmosphere. Relax and treat yourself. Experience and enjoy our Oasis. Stylish and high quality modern country style single room features local wood furniture in pine and oak. 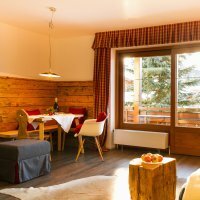 Diese ab Weihnachten 2018 neue 3-Zimmer-Design-Ferienwohnung auf 65 qm mit heimischem Altholz, Tiroler Lodenstoff und Zirbelkiefer im modernen alpinen Stil wird sie begeistern.